Customers buy goods and services from business who treat them well. This statement isn’t exactly an earth-shattering revelation. Treat people with respect and people will buy what you’re selling (assuming what you’re selling is valuable). Yet, according to NewVoiceMedia, $41 billion is lost by U.S. companies alone each year due to poor customer experience. Many are calling customer experience the new battleground for businesses. According to a Walker study, by the year 2020, customer experience will overtake price and product as the key brand differentiator. The prediction isn’t the least bit surprising considering a whopping 86 percent of customers say they will pay more for a better customer experience. In this post, we will take a closer look at the overall customer experience strategies of three leading retailers. Each of them unique in their approach. In particular, we will provide an inside look at how each company’s culture affects the way in which each of them treats their respective customers. Exclusive Bonus: Get the FREE Cheat Sheet and learn the secrets of how Zappos, Amazon, and Apple built the world’s best customer happiness engines! Zappos has long been considered the industry’s gold-standard when it comes to customer service. Each member of Zappos’ customer support staff receives at least seven weeks of training, during which team members are taught exactly how to make customers happy. Yet, Zappos goes a step further. In fact, it has been reported that Zappos actually tests new employees’ commitment by offering them money to quit after the first two weeks of training. Whatever they’re doing, it’s working. 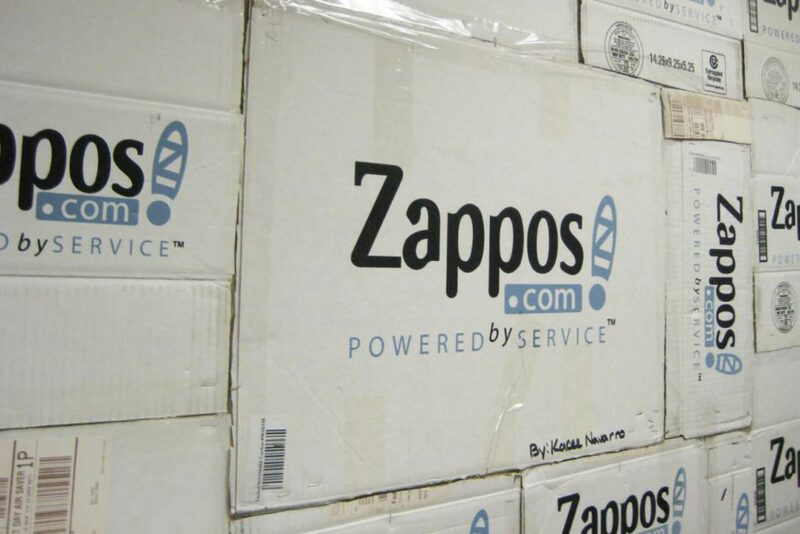 More than 75 percent of Zappos’ purchases come from returning customers. The company’s sustained success comes in large part, to the seemingly insane lengths its support staff will go to in order to make customers happy. A quick Google search will produce what seems like a never-ending list of stories (here are 10 of them) that will warm your heart, including the time a Zappos’ employee logged a 10+ hour call with a customer. It may seem farfetched, but that sort of behavior has been standard operating procedure for the company. Originally shared on Reddit, Zappos (go figure) is responsible for one of the most shared customer service emails in recent memory. The hilariously helpful email, penned by a Zappos support team member named Paul, illustrates the kind of autonomy, individuality, and personality that has turned Zappos into the industry’s foremost leader in customer experience. Allow customer support team members to display their own personalities. After all, these are people dealing with people. Throw out the scripts, forget the chain of command. Empower your support staff to resolve issues on their own in order to avoid introducing more friction into the process. Both your employees and your customers will thank you. While Zappos might be most synonymous with best-in-class customer support, no other retailer has had a more significant impact on customer experience than Amazon. 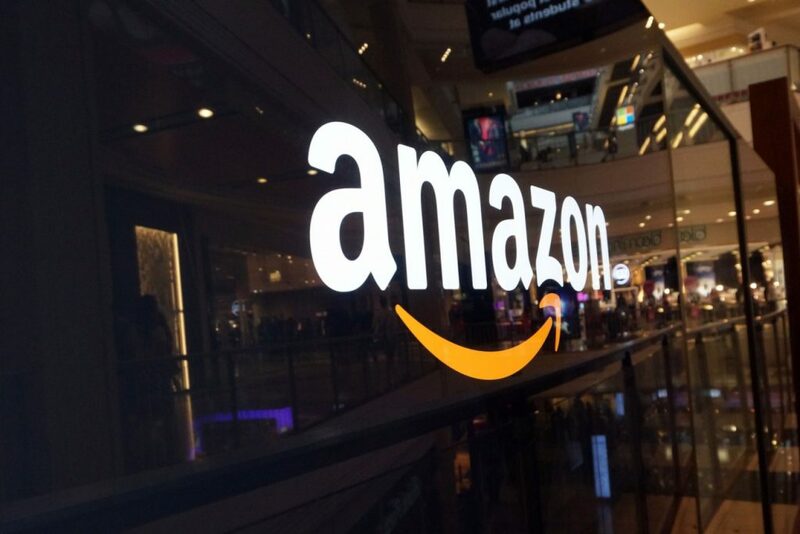 One could even argue that Amazon’s existence, astonishing growth, and overall impact on the industry as a whole, is the reason why the phrase ‘customer experience’ exists today. For all intents and purposes, the Amazon brand name has become synonymous with the phrase itself. Many of Amazon’s most noticeable offerings (Amazon Prime, same-day shipping, etc.) forever changed consumer expectations and refined ‘customer experience’ in the process. Even still, on what seems like a daily basis, Amazon continues to raise the bar. The Amazon founder has also instituted another company-wide mandate in order to reinforce the idea that Amazon’s customers come first. Each year, all Amazon managers (including Bezos himself) are required to attend two, mandatory days of call-center training. Never lose sight of how each and every business decision affects the end customer. Heck, you may even want to implement the empty chair policy yourself. When making any decision in your business, first think of how it will impact those who purchase from you. Yet, where Zappos and Amazon zig, Apple zags. Apple, unlike the other two giants on this short, but powerful list, has created one of the world’s leading customer experiences primarily via its in-store experience. Apple’s famous Steps of Service, which were adopted from Ritz-Carlton, has turned its army of Apple geniuses into a people-pleasing force that has become the envy of almost every other retailer. And with good measure, too. eMarketer reports that Apple has the highest sales per square foot of any retailer in the U.S.
Obviously, much of Apple’s success is due to the success of its products. However, one could easily argue that the success of its products are largely due to the success of its people. Or, at the very least, an equal combination of the two. Relationship-building is what Apple does best. Across the U.S. and Europe, Apple’s average brand loyalty ratings hover around 87 percent. 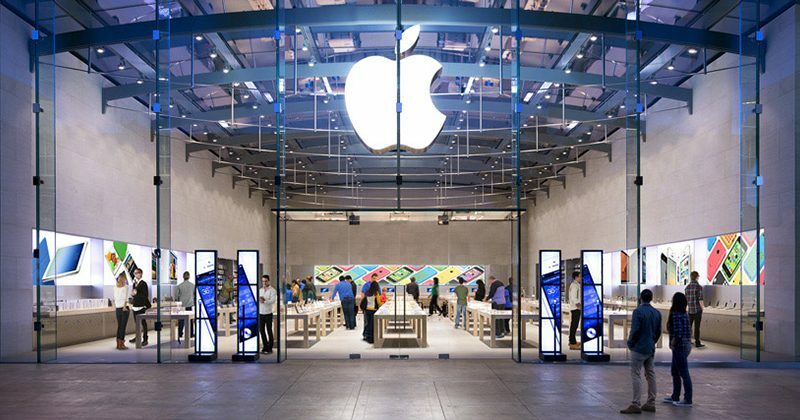 As only Apple can do, the company recently announced that massive overhauls to its in-store experience are on the way. More than 480 stores worldwide will undergo a facelift, thanks in large part, Apple says, to its own success. Asked why the company is unveiling a new in-store concept, Angela Ahrendts, the company’s retailing chief, said, “It is kind of our fault that retail is changing.Therefore, we realized that we needed to do something different with our physical space.” Apple is truly competing in a league of its own. Focus on building trusted relationships with your customers. In most instances, people and product go hand-in-hand. As Apple as shown, your bottom line is often most affected by your own people. And, in turn, how your people treat other people. Customer experience, or how you treat your customers, has become the new battlefield for companies big and small alike. Gartner predicts that by 2018, more than 50% of organizations will redirect their investments to customer experience innovations. Yet, while tactical enhancements to both online and in-store shopping experiences will continue to fuel most of the coming change, retailers should first take a long, hard look at their own company cultures. 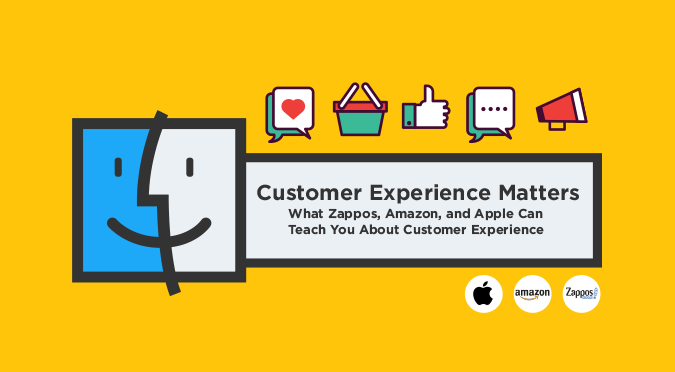 After all, as Zappos, Amazon, and Apple have shown, world-class customer experience starts with a customer-first focus.